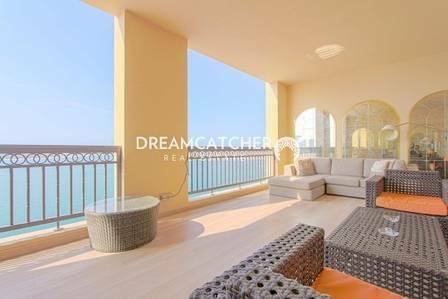 Dream Catcher Real Estate is pleased to offer you this rare fully upgraded 4 bedrooms +maids apartment with full sea view in Fairmont South Residence, Palm Jumeirah. A dynamic boutique real estate agency located in Dubai Internet City that prides itself on providing clients with superior property services throughout the UAE. 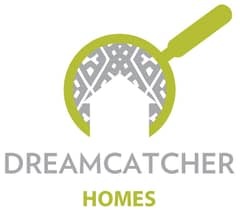 We offer property consultancy and leasing, and selling, for both commercial and residential properties with our diverse sales team that speaks over ten languages, you can rest assured that we will answer all of your questions and guide you every step of the way!